This is a Reedy Flat Sensor Wire. 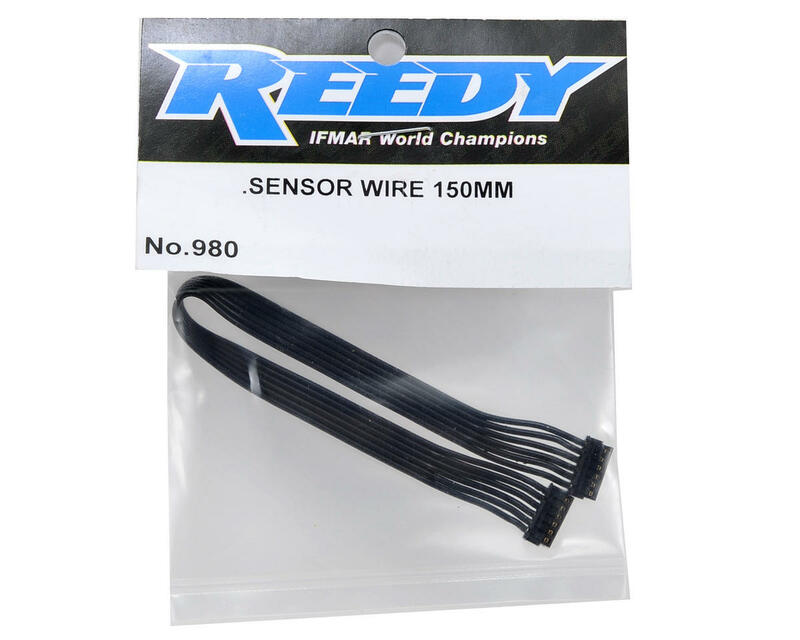 The flat sensor wires that are included with the Reedy Sonic motor are now available separately in a variety of lengths to suit 1/10 and 1/8 applications! The flat design looks great and provides an extremely clean look. 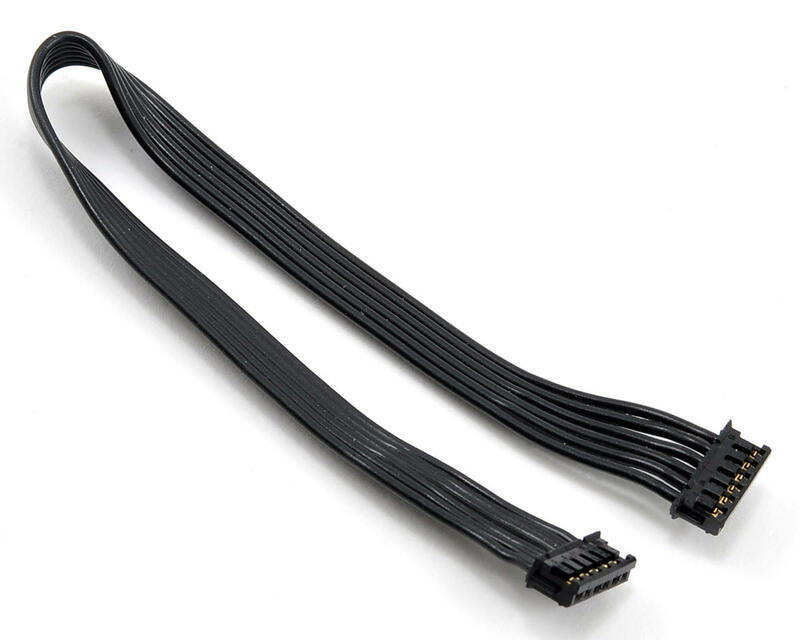 Choose from between 70mm and 270mm lengths.